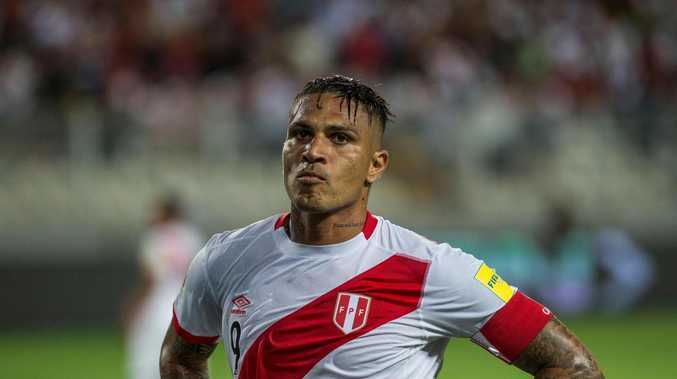 PERU captain Paolo Guerrero will miss the World Cup in Russia after his doping ban, which had just expired, was increased from six to 14 months by the Court of Arbitration for Sport. Guerrero, who was due to skipper his nation against the Socceroos in June, tested positive for cocaine following a World Cup qualifier in Argentina in October after drinking a tea containing the substance, CAS said. It accepted that Peru's all-time leading scorer did not intend to enhance his performance but said he was at fault, even if it not significantly. The 34-year-old was initially banned for 12 months by FIFA, which was then reduced to six months on appeal. The suspension finished 10 days ago. However, CAS partially accepted an appeal from WADA which had requested that the sanction be increased to between one and two years. Guerrero, who has denied wrongdoing throughout, had also appealed to CAS to request the ban be annulled altogether. Paolo Guerrero has had his drug ban extended. Guerrero had played two games for his Brazilian club Flamengo, scoring in Sunday's 3-2 defeat against Chapecoense in the Brazilian championship, between the end of his original ban and the CAS verdict on Monday. Shortly before the decision, the Peruvian Football Federation (FPF) had tweeted a picture of Guerrero taking part in a photo shoot with the official team strip. Guerrero's absence will be a significant blow for Peru who have qualified for their first World Cup in 36 years and face Denmark, France and Australia in their first-round group. He has scored 32 goals in 83 appearances and has a galvanising presence for his team. The FPF said in a statement that it "profoundly regrets the lengthening of the ban imposed on our player Paolo Guerrero who has always shown exemplary conduct." "We will without doubt miss Paolo in Russia but we are convinced that our team, with its courage and tenacity, will do Peru proud. No matter how tough the adversity, it will not stop our team." Council News Nominees are in for the Division 4 councillor. 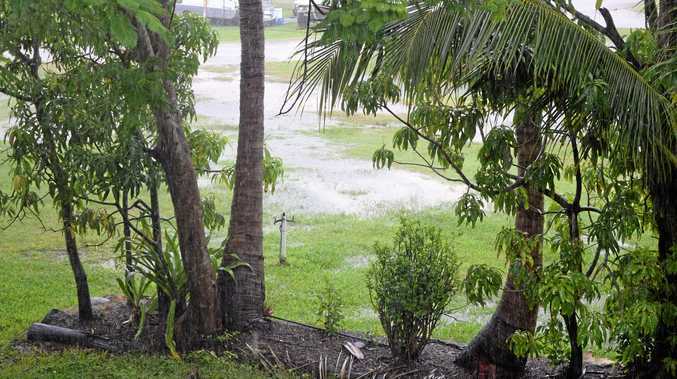 News The future of motorsports in the Whitsundays is looking brighter.